Setting up Corporate Merchandise Store: How we can help you manage it from China? Does your global company have lots of offices all over the world? If so a Corporate Merchandise Store is a good way to distribute your companies merchandise to regional managers and marketing departments efficiently. We recently worked with Toll to provide a solution for their corporate merchandise deign, production and global distribution. The benefits of a Corporate Merchandise Store Managed in China? Economies of Scale – You can reduce the cost of productions by centralising your ordering of corporate merchandise. Placing 1 big order will be definitely more cost effective rather than several small orders within the year. A centralised warehouse in China can store your stock while waiting for requests from different markets. Therefore, by adopting this method your per unit cost of each item will be smaller. 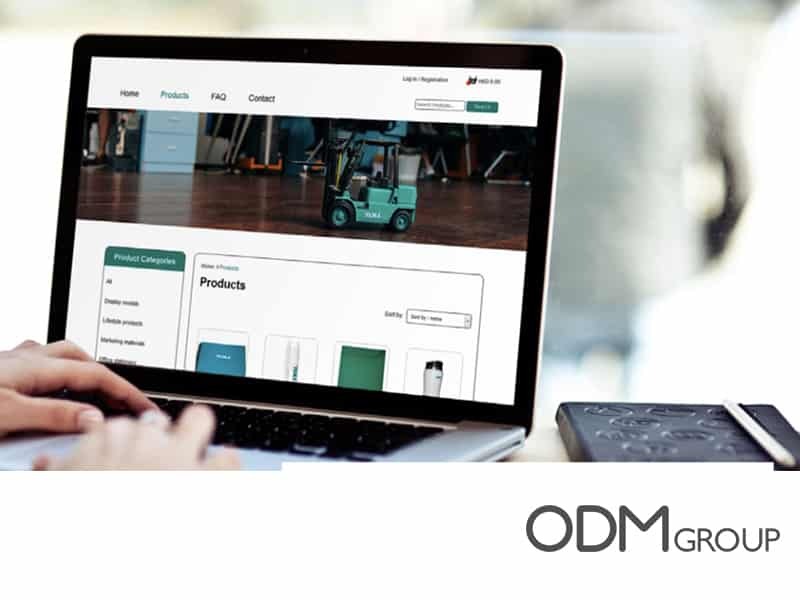 Streamline your corporate branding – Firstly, a centralised merchandise store streamlines you corporate branding therefore, regional offices will have access to the same global merchandise. Secondly, designing the products takes place in a single location by in house designers such as Mindsparkz. Finally, brand colours and identity are consistent at all times. Here at ODM we can control Pantone-matching of the products to your brands colours. Save on storage – Warehouse space in Europe, USA or Australia is very expensive and is only going to carry on increasing. However, in China storage is affordable and readily available. We can manage your warehouse, keep you up to date with stock levels and finally, track your orders from China directly to their destination. Security of your stock – Stock fragmentation through your regional offices around the globe costs money. Offices are not able to store stock correctly therefore, stock frequently gets damaged, misplaced and lost. A corporate merchandise store can help to protect the security of stock. 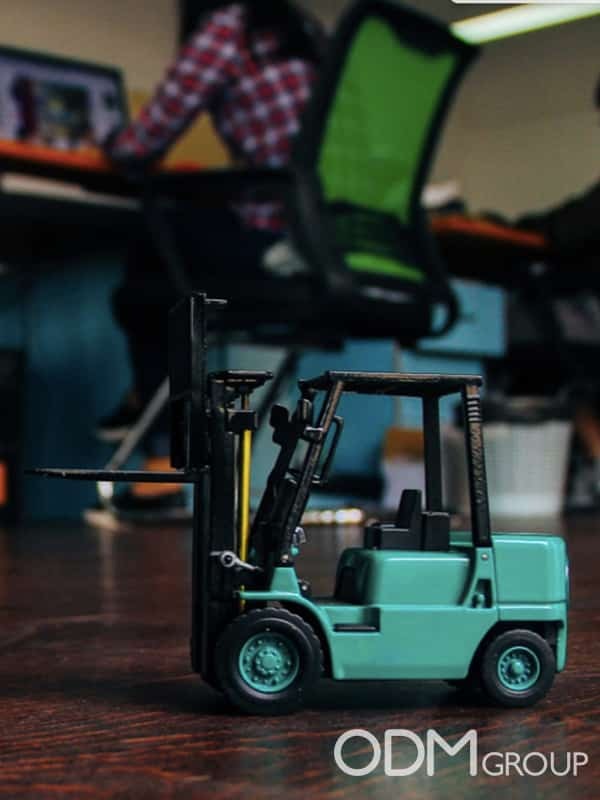 Allowing managers to order stock as needed and have it distributed from a centralised warehouse streamlines the corporate merchandise in your business. As a result, you business will reduce waste and save money. A centralised Corporate Merchandise Store saves your business money, time and gives you piece of mind. 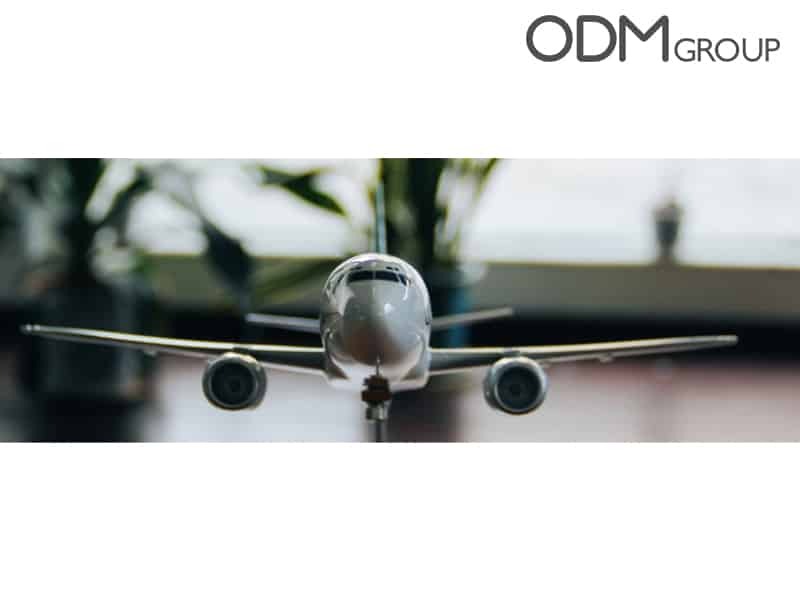 Here at ODM we offer organisations a fully managed package, from the design stage all the way through to global distribution. We have previous experience working with business managers to develop a solution that works effectively around your organisations requirements. Contact us today to discuss how we can help you set up and deliver a solution that is perfect for you. Quality Control is critical to manufacturing in China we can offer this service for you an your business.